20%off our regular prices on these selected fragrances. Discounts are marked as shown. We are moving out some of our fragrances to make room for more! 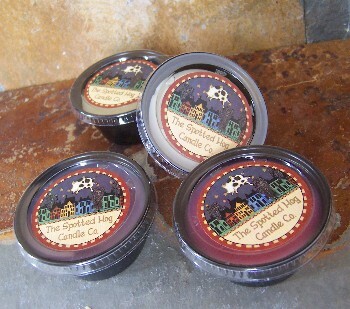 These scents are being discontinued and when they are gone, they are gone : ) If you find that you really like a scent, we will get it back in for you, but be prepared to order in quantity as they will not be available to the public. 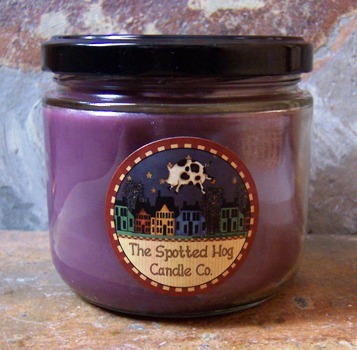 Available in our most popular candle products for your convenience and listed at a discounted price. The 10oz Contemporary Jar, the Single 2oz tart cup and in packages of 1/2 lb. tart brittle. All scents and products are subject to availability. 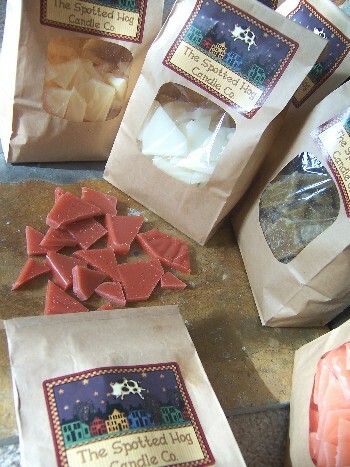 Some products may be premade and or in our test waxes. If a scent and or product is sold out we will contact you via email and offer a substitution or refund for the product. Click on the drop down menus to view the scents. Limit 6 per order please.